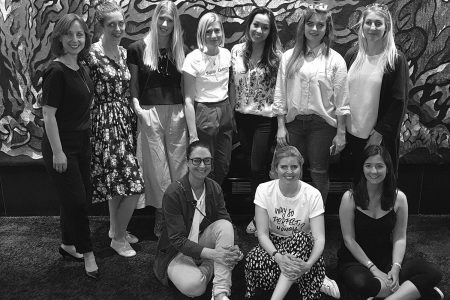 The fashion industry ranks second among the biggest polluters – denim production tops the list of shame within the textile industry. 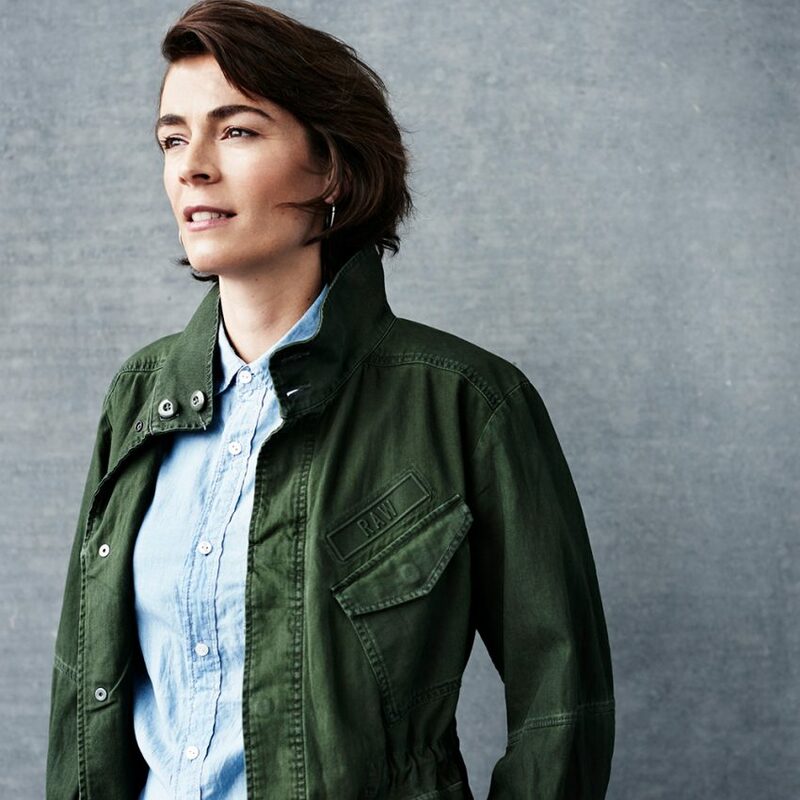 But G-Star has responded: With a Code of Conduct (2006), the Greenpeace Detox campaign, which involves the complete renunciation of harmful chemicals in the denim production and with the intent to use 100 percent sustainable cotton by 2020. 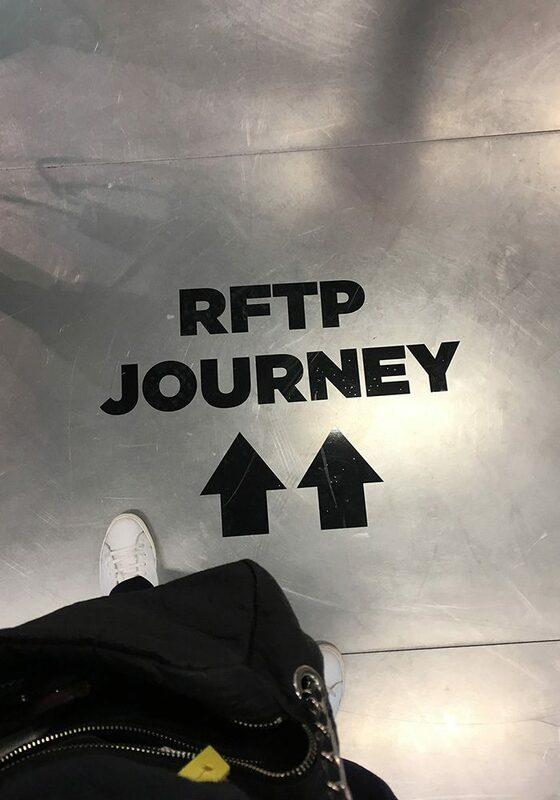 During my visit to G-Star Headquarters, I had the opportunity to participate in the RFTP Journey. The vivid tour was set up there to make the milestones of the past years comprehensible. Everything started with the Code of Conduct in 2006. In 2008, the first jeans made of organic cotton, a partnership with the UN and two years later the first sustainable capsule collection with the three categories organic, recycled and as alternative material the nettle. Down was removed from the collections in 2011. Angora was canceled in 2013. 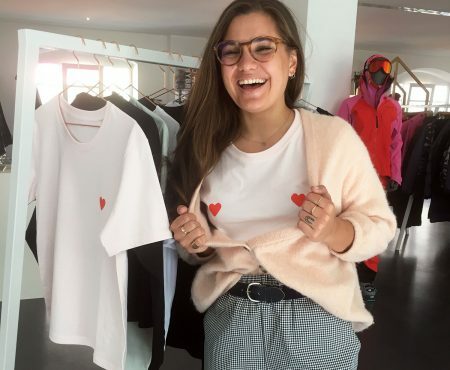 This was followed by cooperation with the non-profit organization Made by, which has committed itself to improving the environmental and social circumstances in the fashion industry. 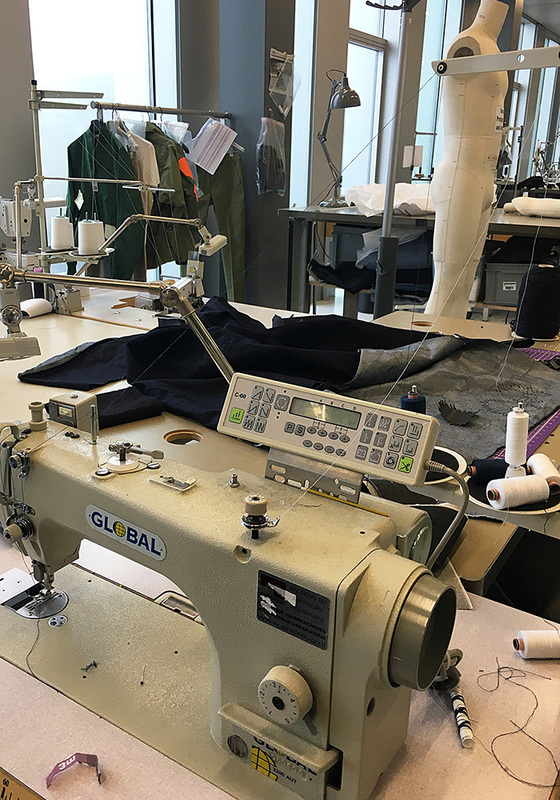 The implementation of the Fashion Tracker, which measures sustainable development, makes G-Star even more transparent. Another milestone is the “Raw for the Ocean” collection, which launched the company Bionic Yarn 2014 together with Pharell Williams. 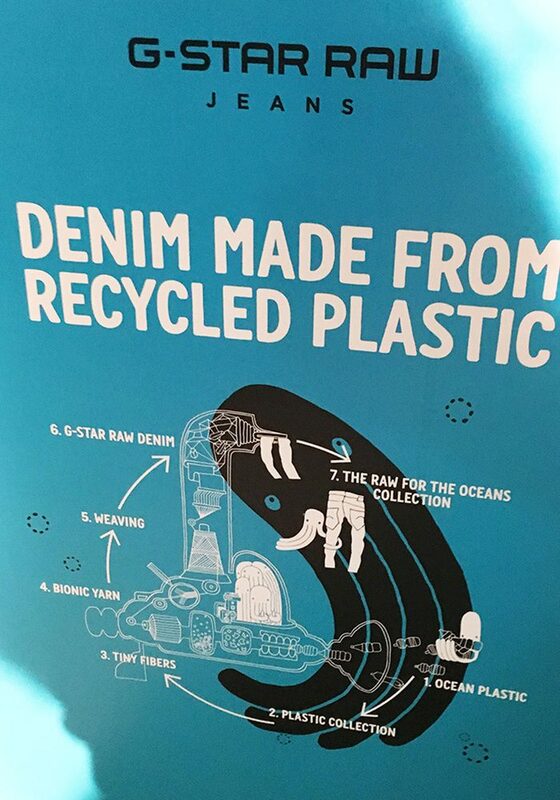 Not only was G-Star the first denim brand to use recycled plastic to highlight the plastic problem in the oceans. G-Star has also gain a new co-owner (2016) from its partnership with Pharell Williams. 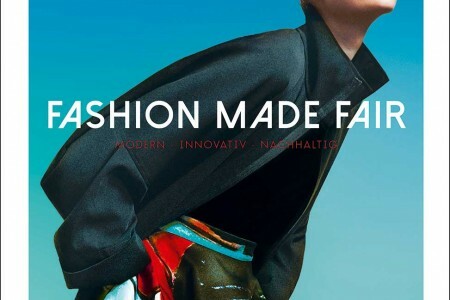 They discover the “Earth Colors” collection, which was dyed with food waste, and the “Raw Research” collection, which was dyed with recycled textile waste. And it becomes clear what drives G-Star in the area of ​​sustainability. 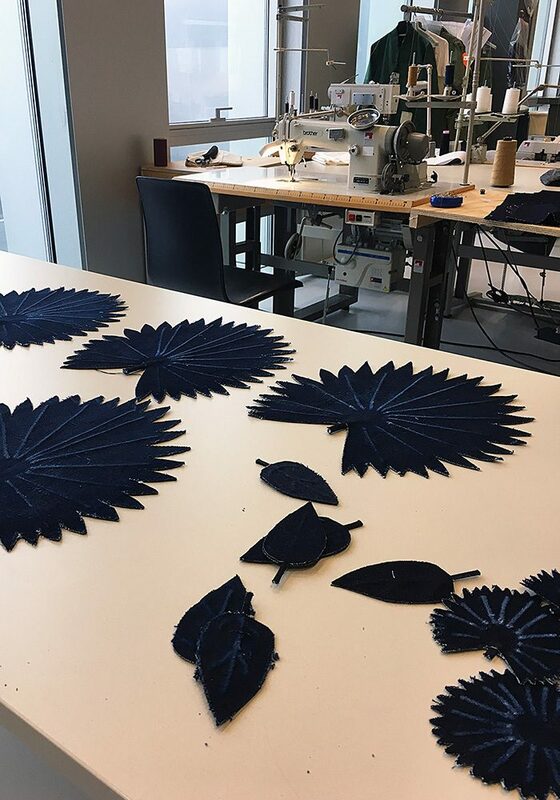 In addition to the responsibility that the company wants to assume for people and the environment, sustainability promotes the design process, which has determined G-Star’s actions since the company was founded. Because it provides inspiration, opens up new paths. And that’s exactly what G-Star likes to do and, as in this case, likes to be an innovator, the first denim brand. 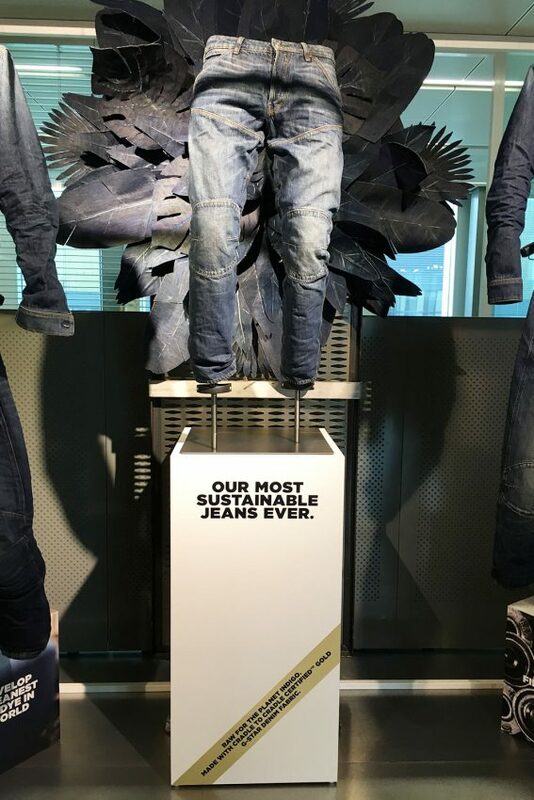 And at the end of the RFTP tour lies the heart of sustainable work, the masterpiece of G-Star DNA: the RFTPi – most sustainable jeans ever (Launch: 15.2.2018). G-Star has developed the most sustainable jeans in the world with the latest version of its jeans classic Elwood. And that’s not just a cheeky statement. 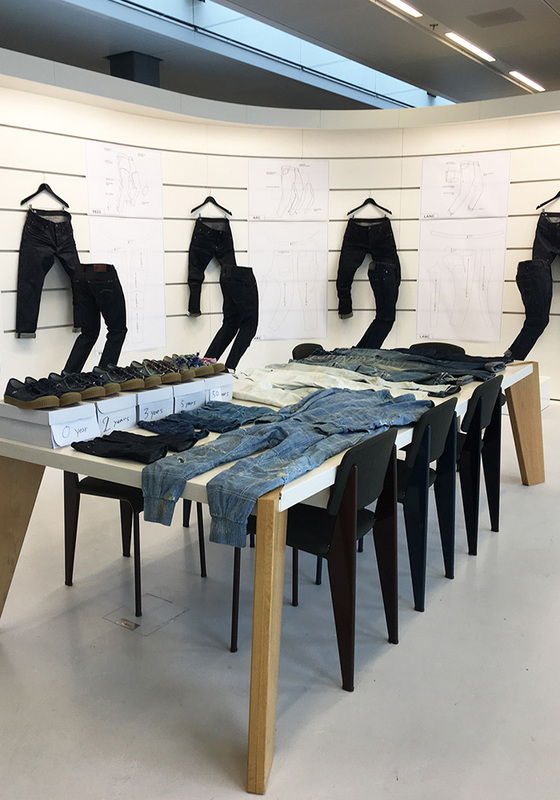 my-GREENstyle: To understand the real meaning of this denim innovation: Can you say a few words about conventional denim production? What impact does it have on the environment? Frouke Bruinsma: Denim is cotton. And the cotton plant needs a lot of water. And lots of pesticides to make sure they are not haunted by pests. So cotton always has negative side effects. And the second difficult point is the indigo. And with our latest project, we have managed to solve this problem. Because with our partner, we have developed the cleanest indigo dye in the world. Confirmed by the Cradle-to-Cradle certification, which makes us very proud. Cradle-to-Cradle highlights five aspects (note: material health, social, water, renewable energy, recyclable), while other certifications examine only two or three points. 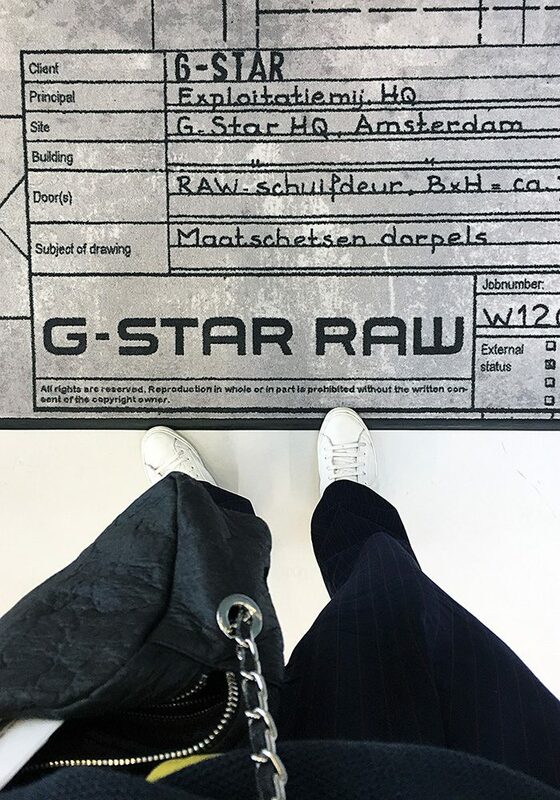 my-GREENstyle: And what makes G-Star unlike other denim labels? Frouke Bruinsma: G-Star is not about single topics, it’s more of an evolution as the RFTP Journey (see above) has shown. We highlight the topic of sustainability from four perspectives: Our supply chain, social and environmental aspects. 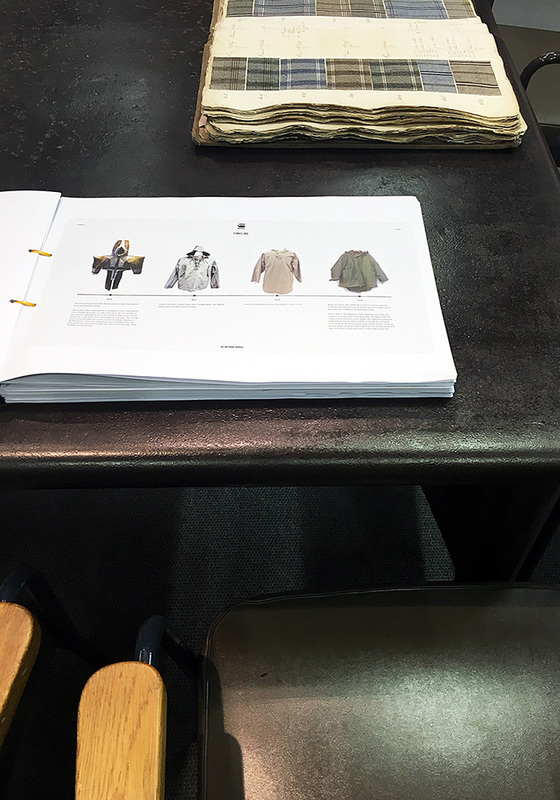 Of course, we look at our product from every conceivable angle – sustainable materials, washing, dyeing, etc. And the footprint we leave behind in terms of the company building, transportation, logistics, etc. And everything that we have worked on over the past ten years is combined in our new masterpiece. If we did not consider all these points, we would not have got the certification and could not speak of the most sustainable jeans ever. my-GREENstyle: How did the idea for the most sustainable jeans come about? Frouke Bruinsma: We continue to develop our products. And four years ago, we decided that the next step would be reusing. 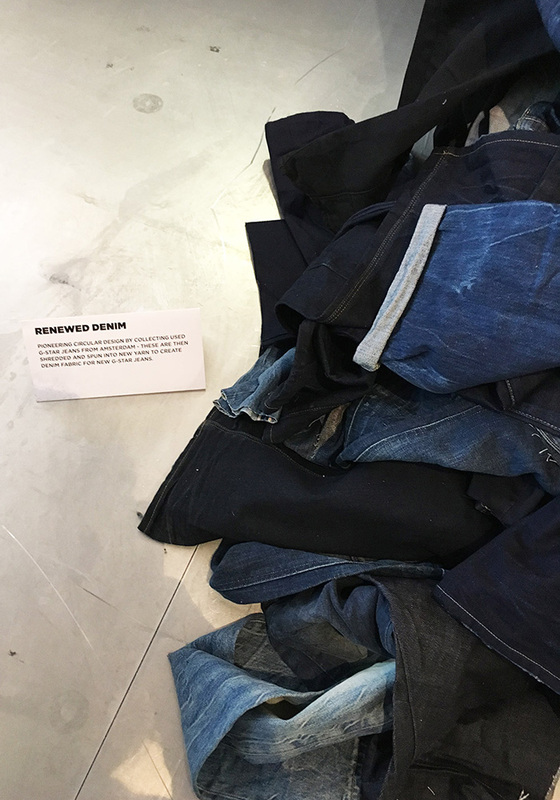 We wanted to close the cycle by putting denim on the market, taking it back, recycling it and reusing it. 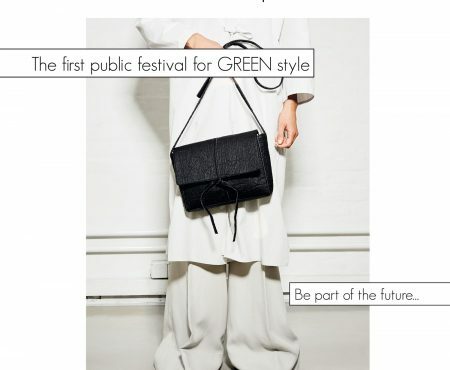 We worked on this idea with Fashion Positiv, an organization of the Cradle to Cradle Institute. At that time, our goal was to develop a very sustainable jeans. 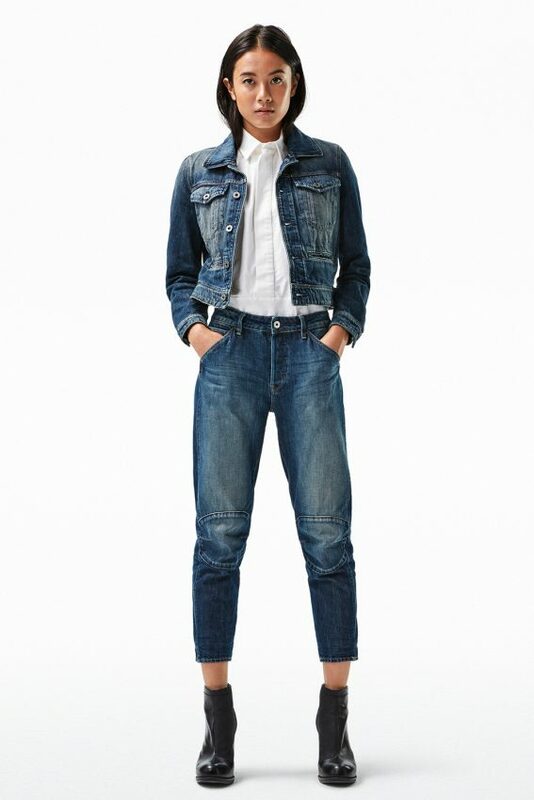 And it has become the most sustainable jeans ever. 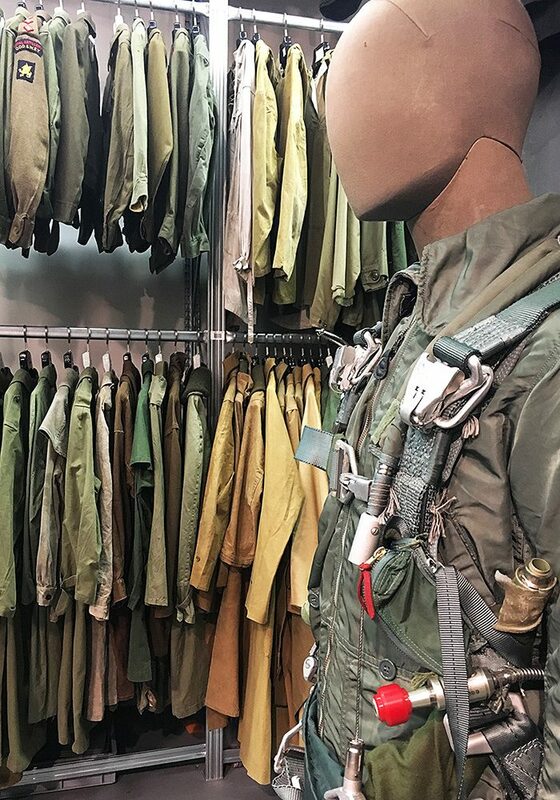 my-GREENstyle: With its dyeing method, G-Star has succeeded in making a truly revolutionary step in the dyeing process. What makes the technology so special? Thanks to Cleanest Indigo Technology, we are 100 percent hydrosulvated. 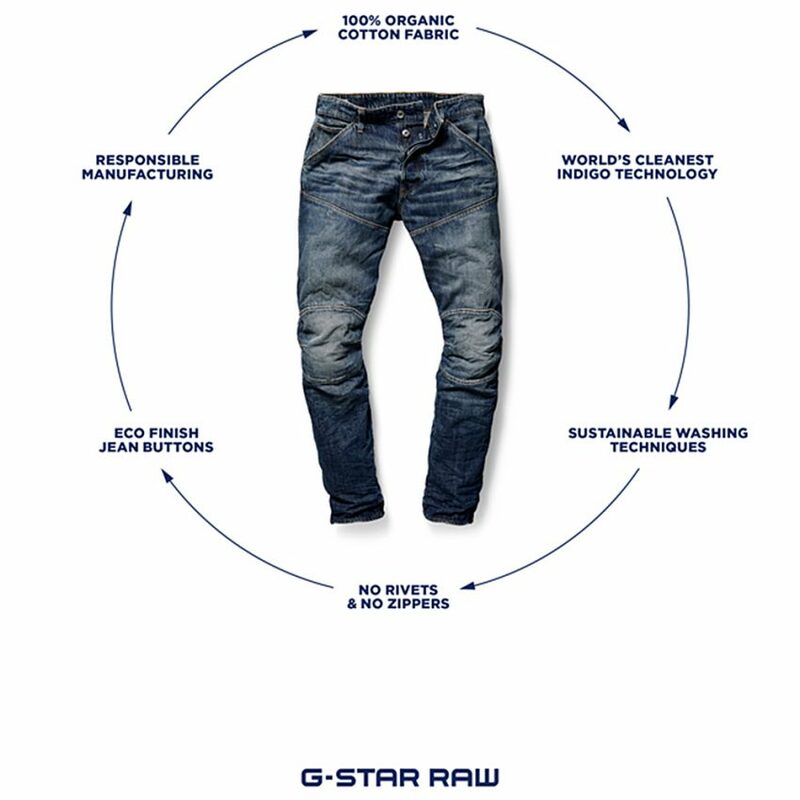 my-GREENstyle: Does G-Star take back its own jeans at the end of his life cycle to recycle them? 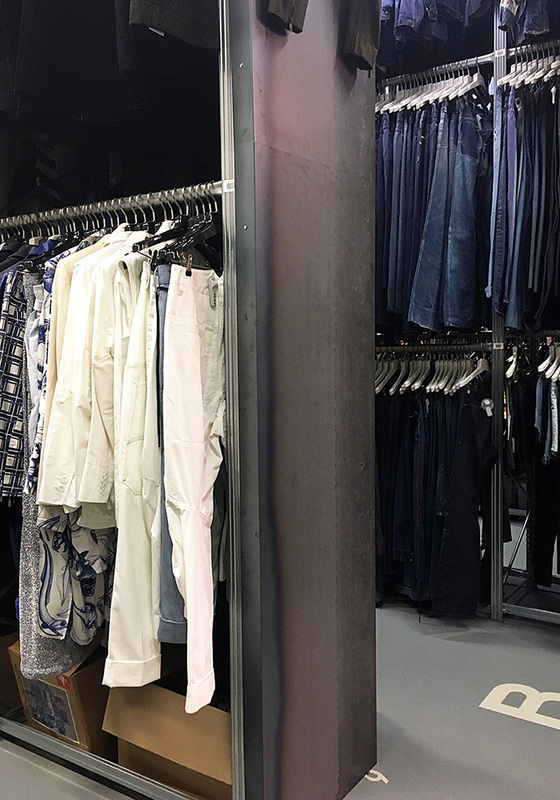 Frouke Bruinsma: We are working to provide this service in all of our G-Star stores worldwide. Currently this works only in the outlets in the Netherlands. But the rest will follow as soon as possible later this year. 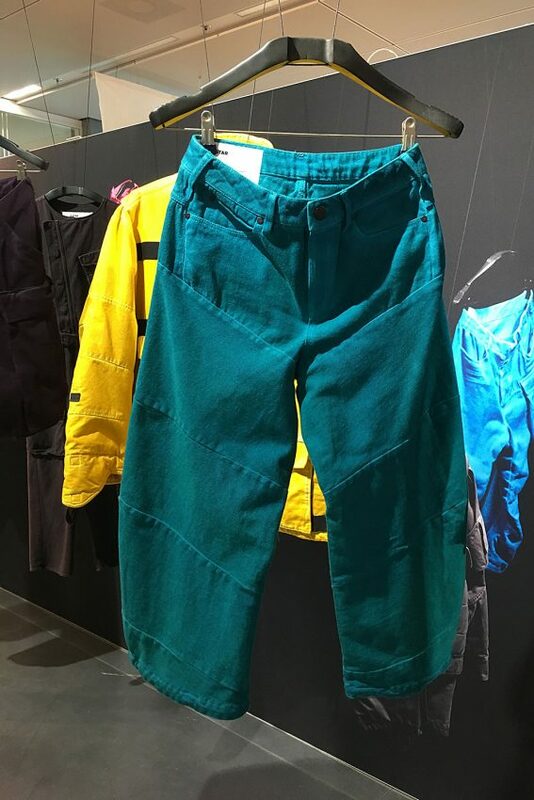 my-GREENstyle: Does G-Star only take back its own jeans? my-GREENstyle: What happens to jeans that returned to G-Star? Frouke Bruinsma: We gather in Amsterdam. Then the things are sorted. We decided to make new jeans out of jeans again without mixing sweaters, shirts and more. But then a completely new supply begins. 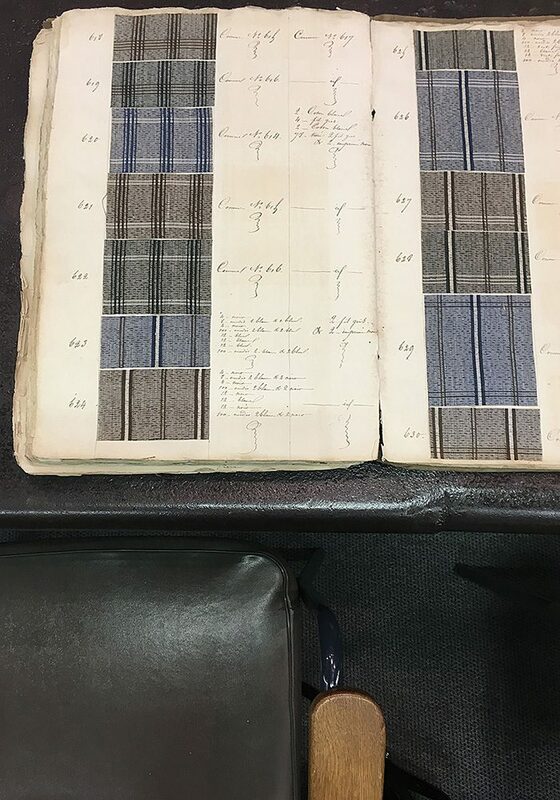 We have to make new yarn, produce new denim. Sewn then in Vietnam. With recycling a complete new supply chain begins. my-GREENstyle: The ecological footprint would be reduced by the production in Europe. Are there any plans? Frouke Bruinsma: We have been producing for over ten years with our partner Saitex in Vietnam because we are satisfied and know what we are getting. Two years ago there was a wave with the idea of ​​relocating production back to Europe. But that is really a big challenge, because there are not many production sites in Europe anymore. Good suppliers who have the appropriate technical skills are simply no longer settled here. Maybe this will work sometime in the future. 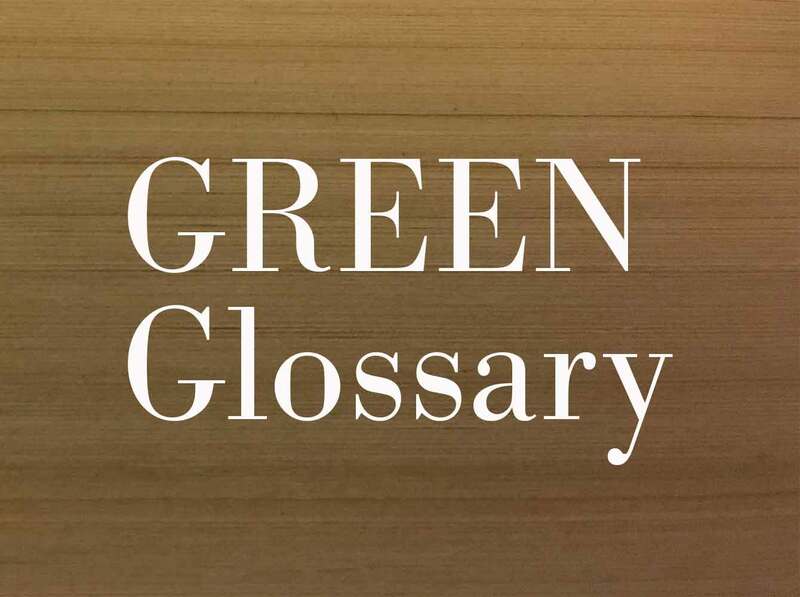 In addition, there are strict import regulations – for example, no recycled items may be imported into Turkey. Good suppliers are simply no longer located in Europe. my-GREENstyle: On a scale of 1 to 5, the new model meets the full sustainability score. 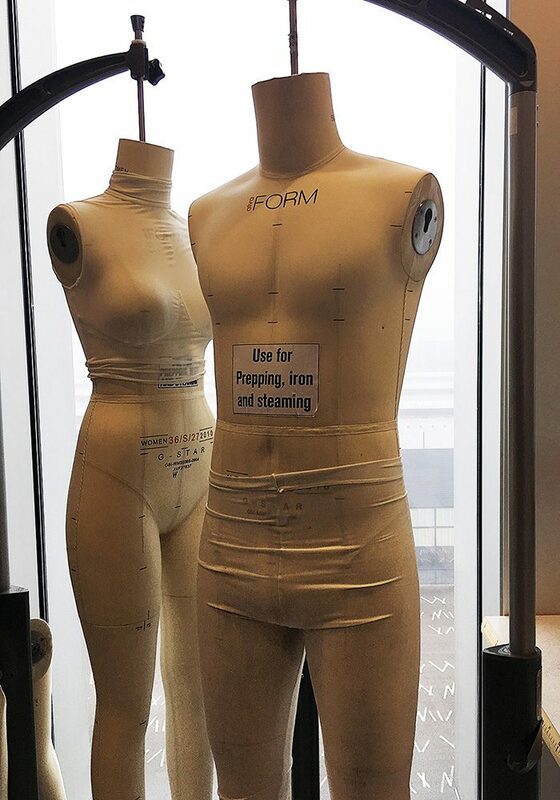 At which point are the remaining denim parts at G-Star? Frouke Bruinsma: That depends on every single part. In 2016 we had 30 percent sustainable materials in our collection. By 2020, we want to create 100 percent sustainable cotton. my-GREENstyle: Which sustainable projects are next on the program? Frouke Bruinsma: For the RFTPi jeans, the certification refers to the denim material. And our vision is to develop a fully Cradle to Cradle Gold certified product. We are currently looking for partners who will accompany us on this journey. And that’s not easy, because you have an incredibly high degree of transparency and must reveal a lot about yourself. 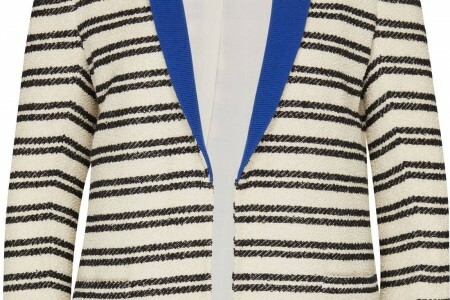 my-GREENstyle: The fashion industry ranks second worldwide among the biggest polluters. G-Star is working to change that. 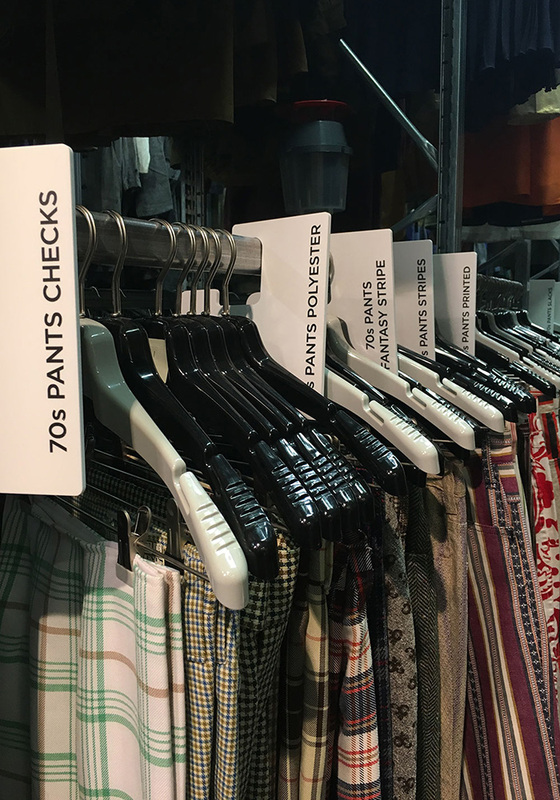 Is there a tip for other major textile manufacturers? 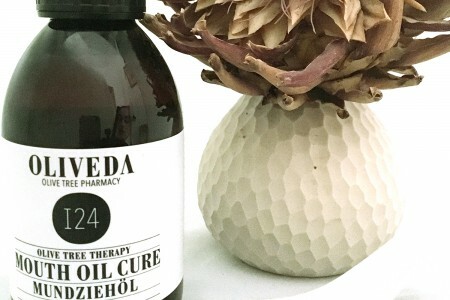 The next big thing: Noch dieses Jahr kommt die Renewed Collection auf den Markt. Gefertigt aus Denim, das in Amsterdam gesammelt wurde. Für jedes neue Kleidungsstück geht eine lange Recherche voraus, die in diesem Buch festgehalten wird. 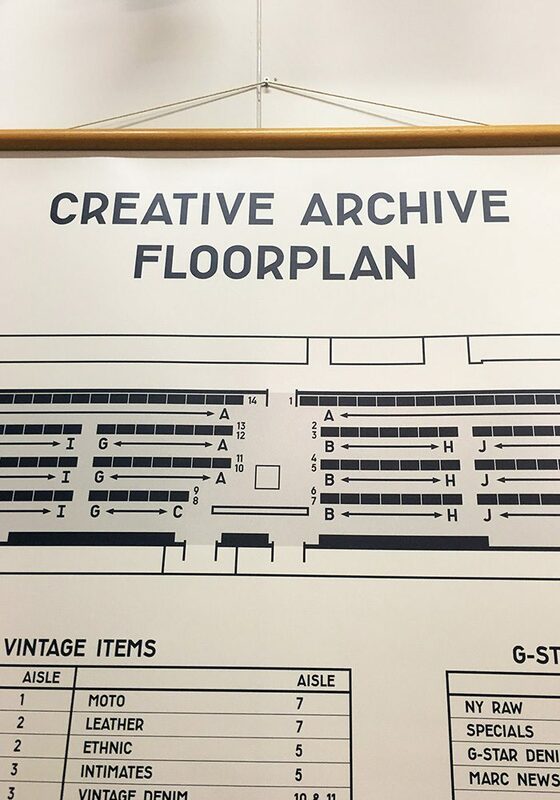 In diesem Archiv entsteht Textilgeschichte.